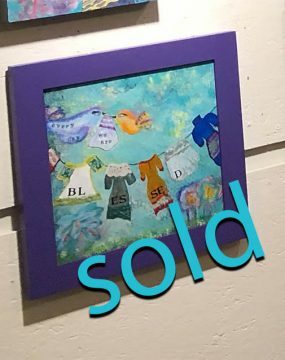 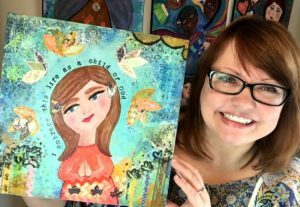 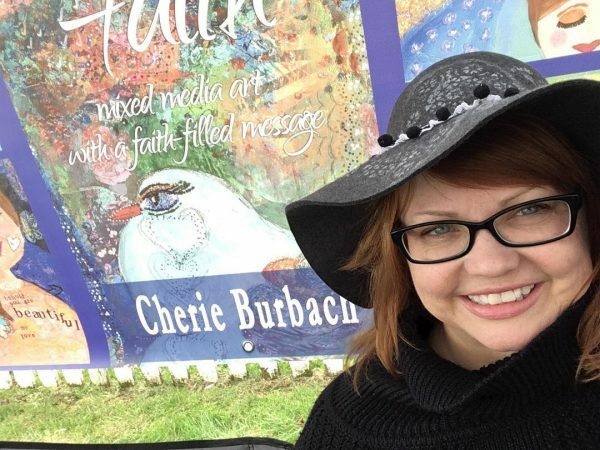 In Painting the Psalms, artist Cherie Burbach shares original, mixed-media paintings that contain a positive, faith-filled message. 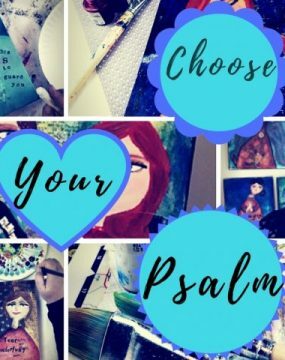 Each painting contains inspiration from the Psalms in some way, through the imagery, words, or emotion contained within the verses. 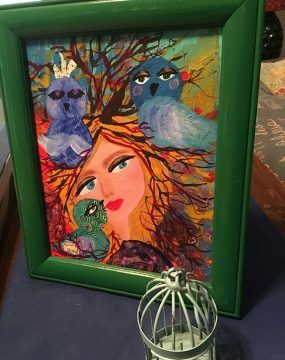 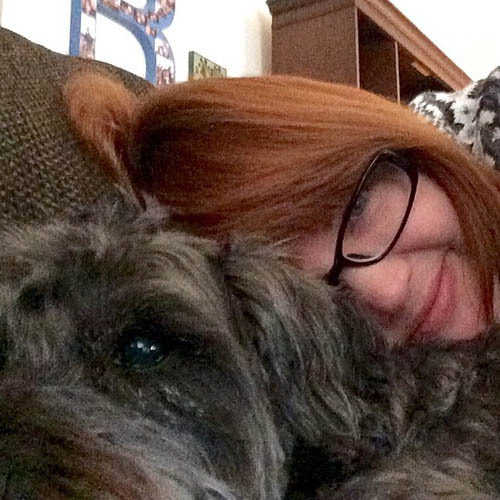 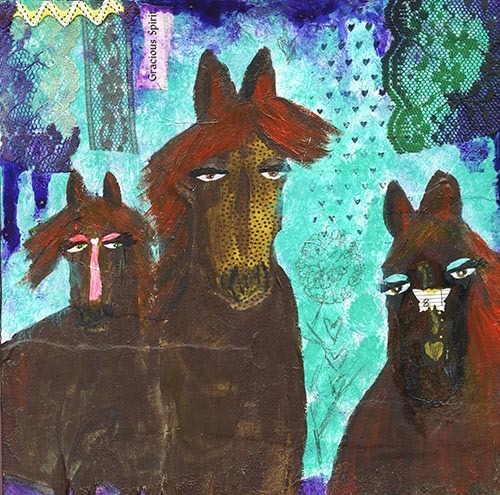 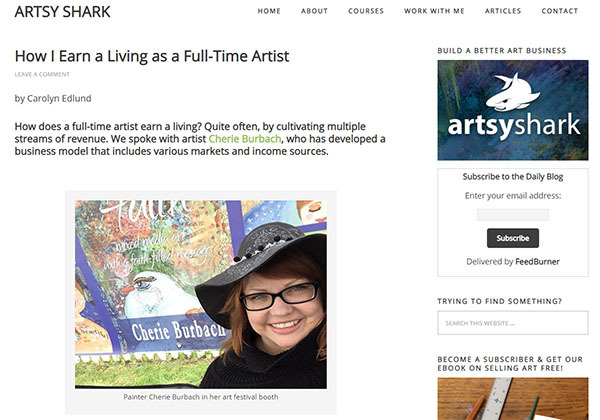 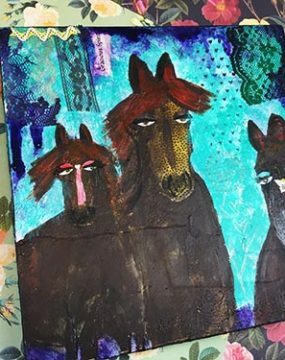 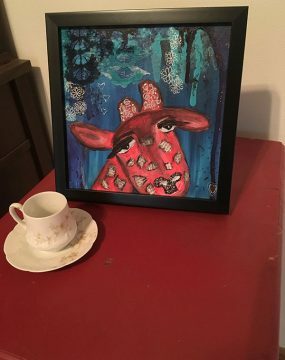 Cherie uses a variety of mediums and techniques to create art that is filled with depth and whimsy. 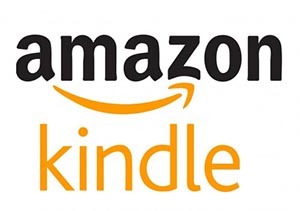 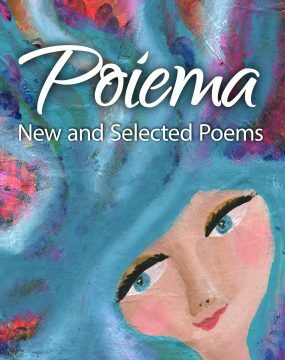 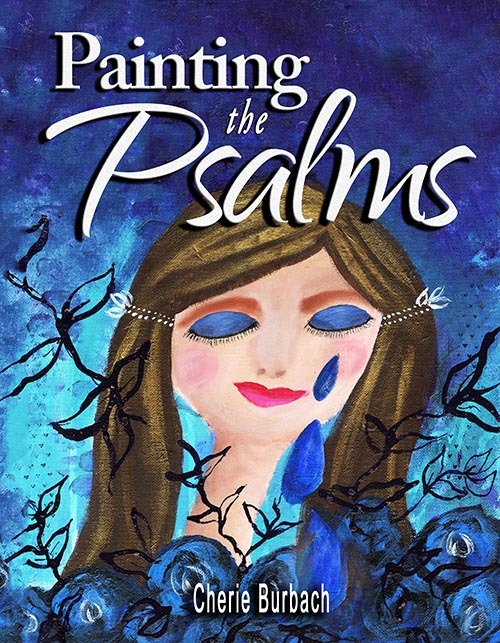 It is her hope that this book will inspire you to look at the Psalms in a new way so you can celebrate your faith and believe in the message. 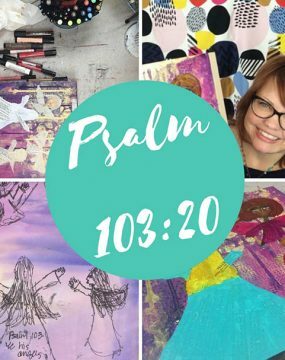 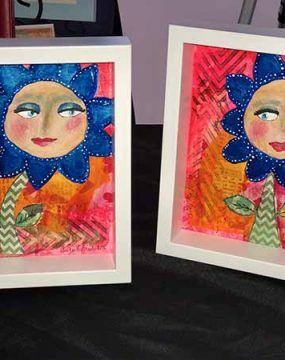 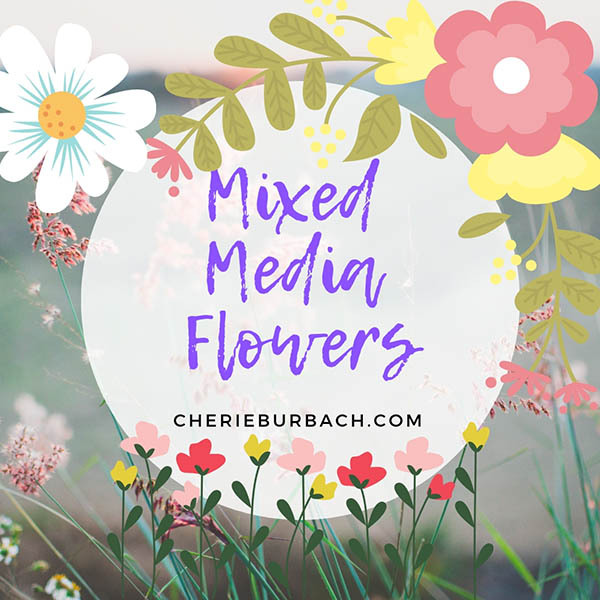 Some of the paintings were created during Cherie’s popular “Painting the Psalms” series of ecourses, where she demonstrates step-by-step progress from start to finish, including all the small details that make mixed media paintings come alive with texture and color.